If a flight time has been changed, the airline has to promptly contact you to inform you of the change. 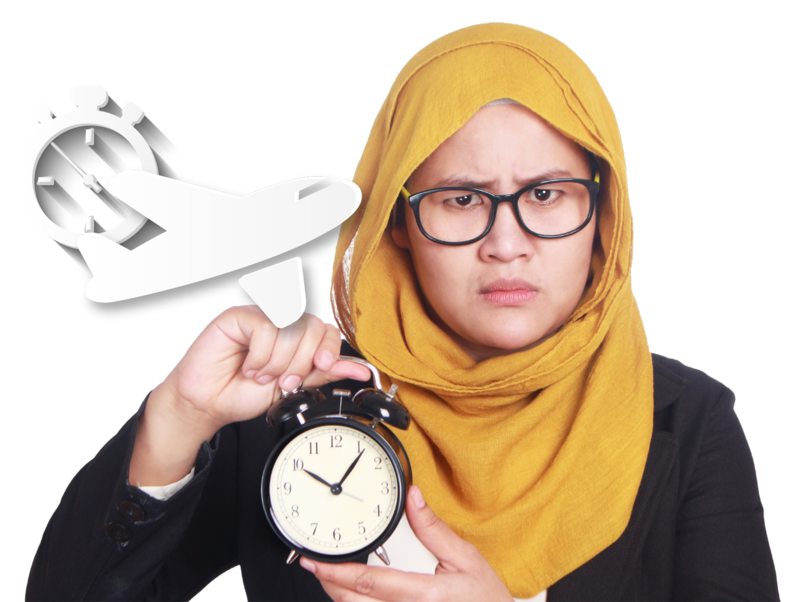 In the case of a flight cancellation, the airline should offer you a new date or give you the option of a refund. Delays of two hours or more entitle you to meals, phone calls and internet access. Delays of five hours or more entitle you to meals, phone calls, internet access, hotel accommodation (if an overnight stay is necessary) and transport to and from your hotel.